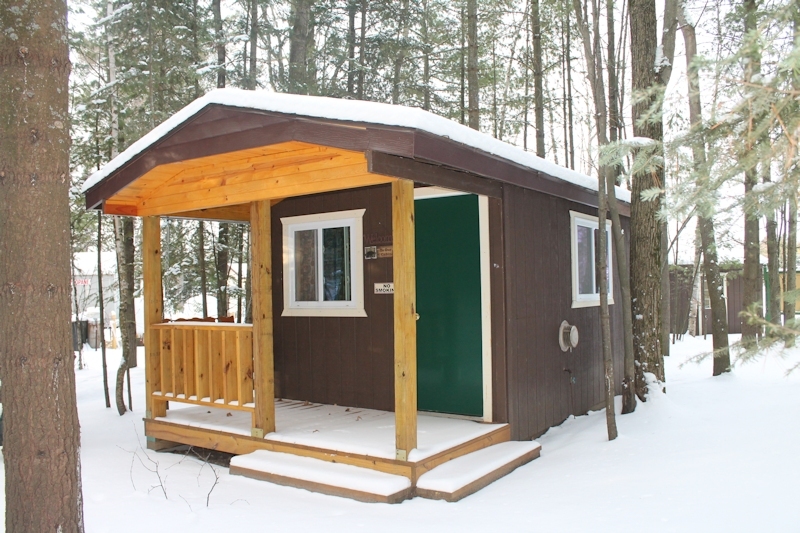 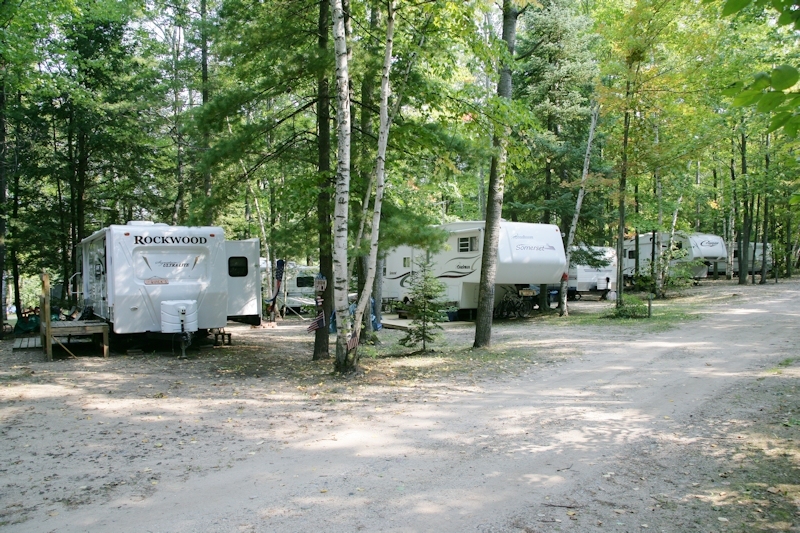 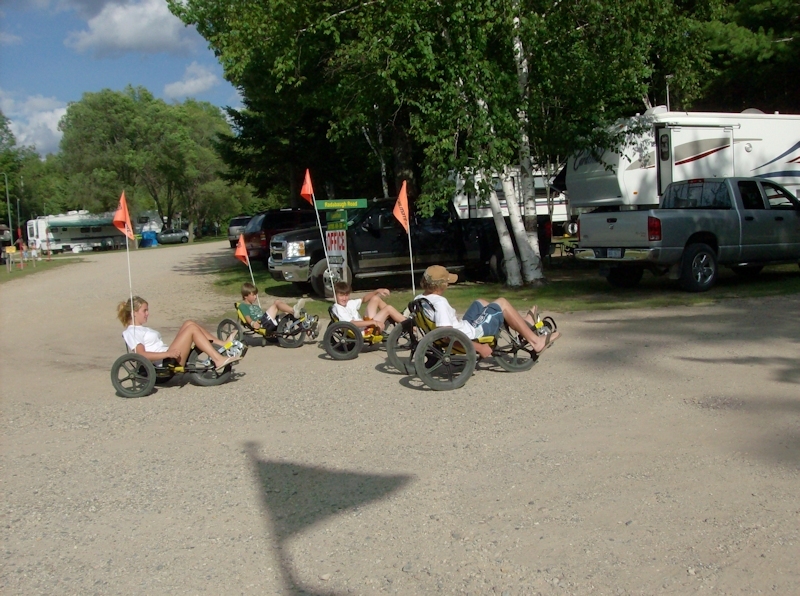 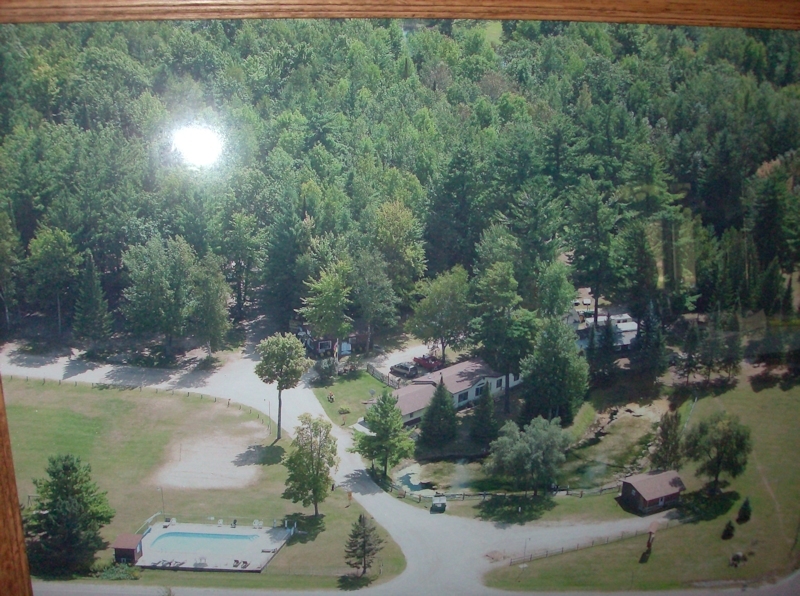 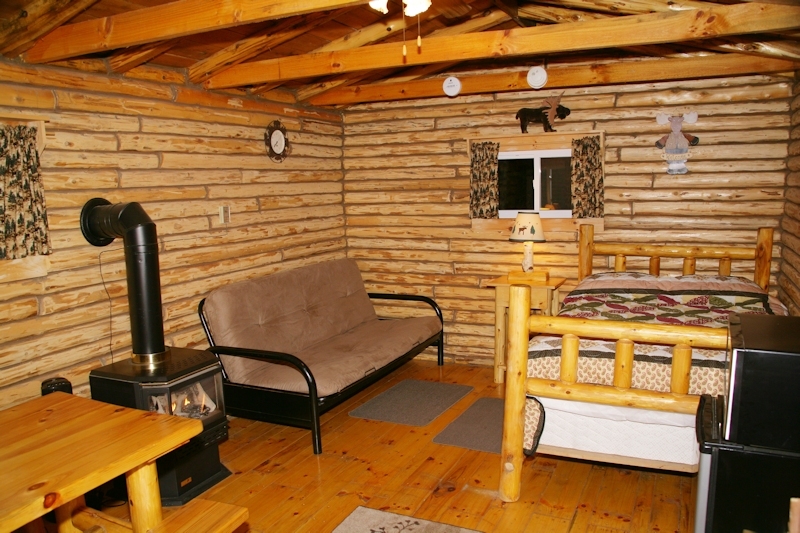 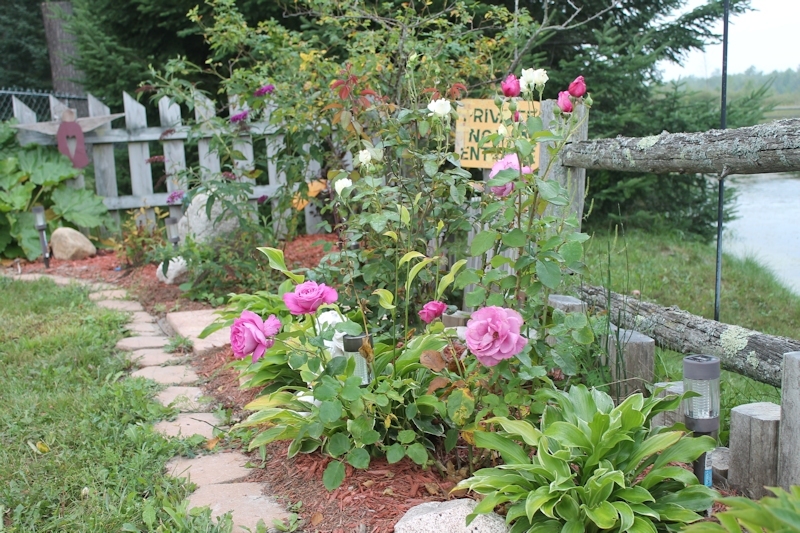 This is a full service modern family campground located in one of Michigan’s tourism hot spots. 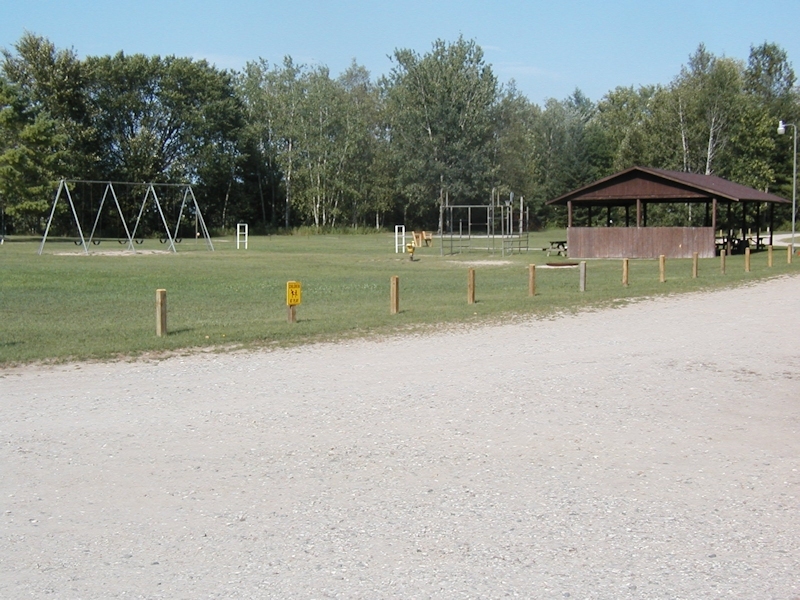 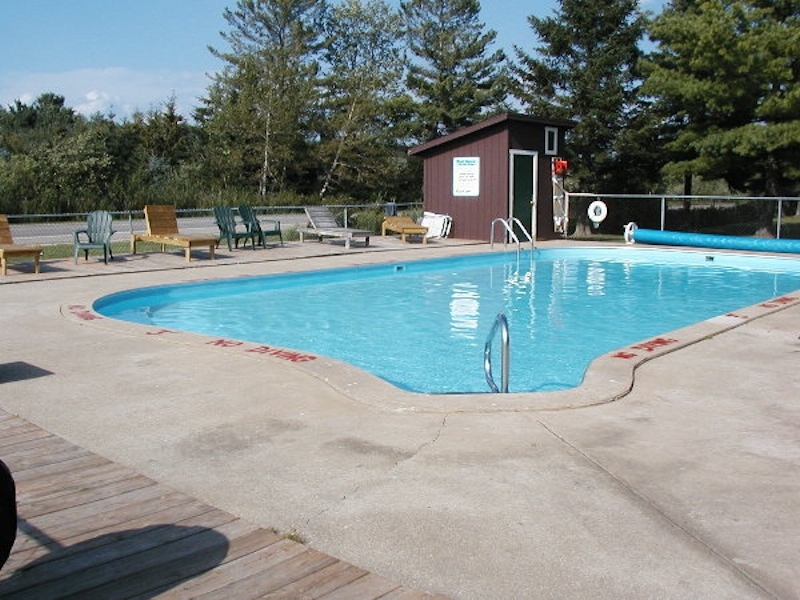 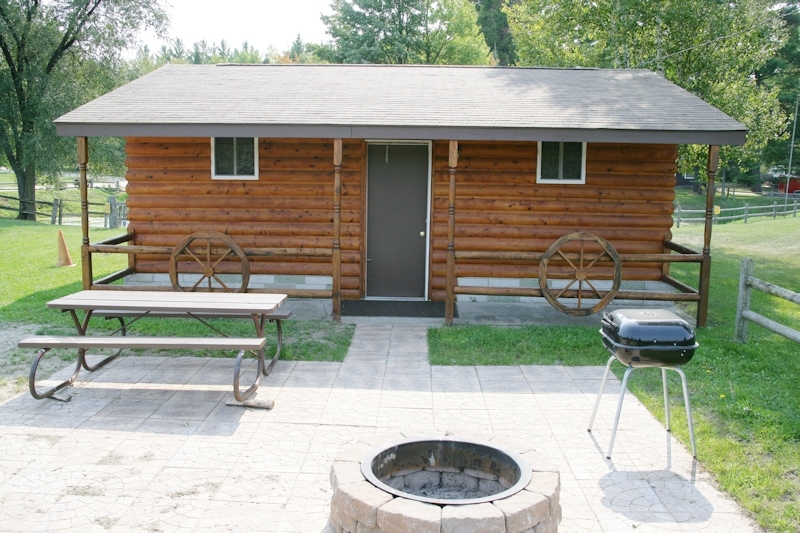 It is a wooded park, which has been operated year round in the past, licensed for 100 sites with facilities including home, camp store, camper cabins, pool, pavilion, fishing pond and a very good propane business. 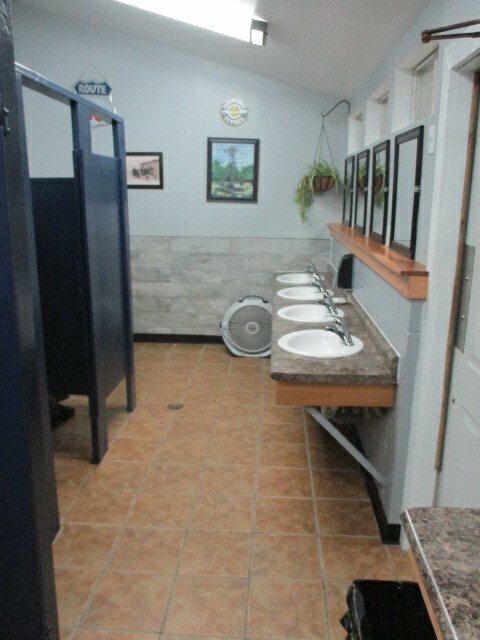 Modern bath and laundry facilities as well as a workshop. 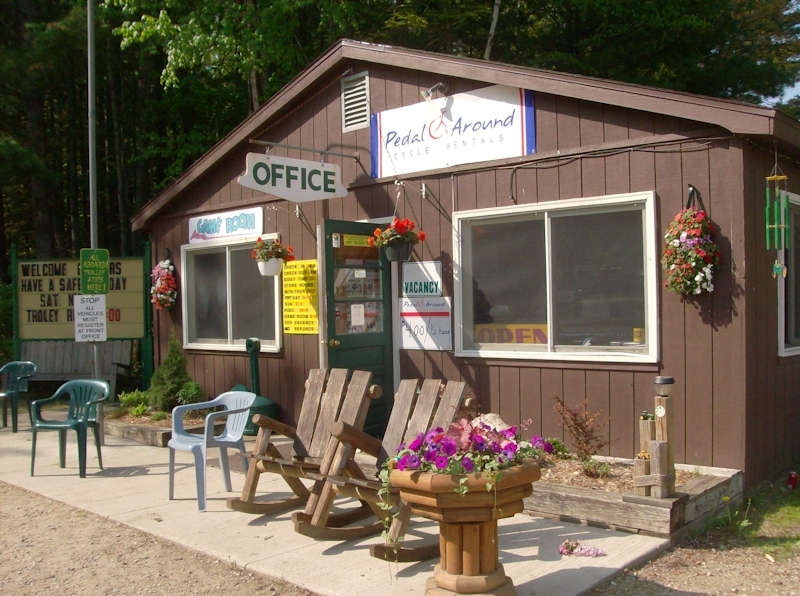 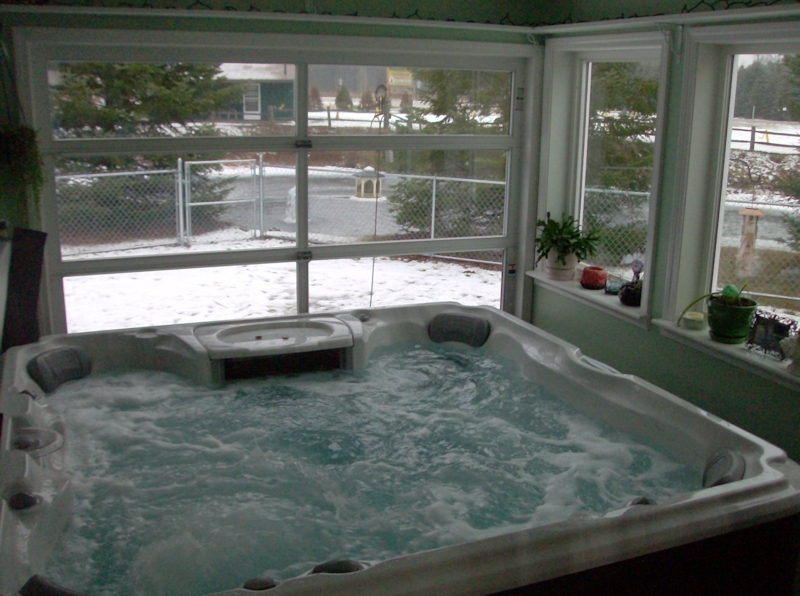 Easily accessed, less than 4 miles from a major interstate and within striking distances of the Mighty Mac. 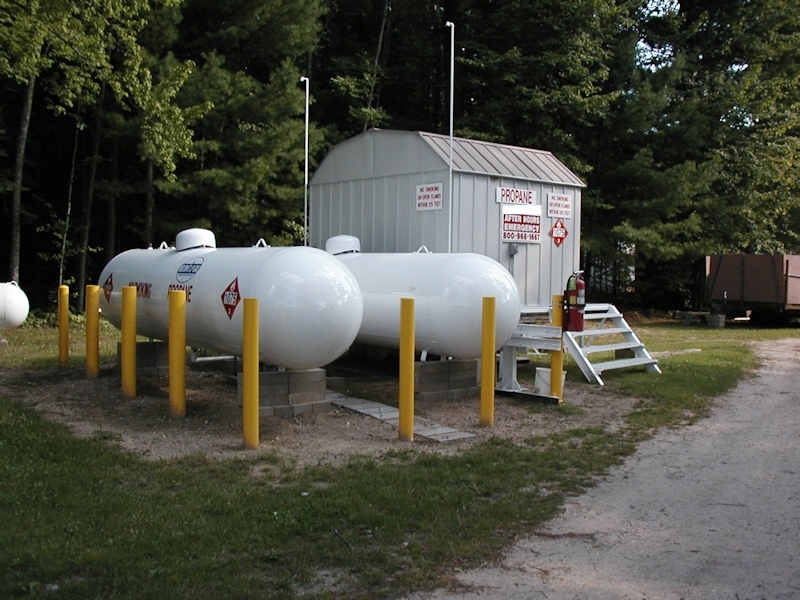 This is a turnkey operation ready to take over.